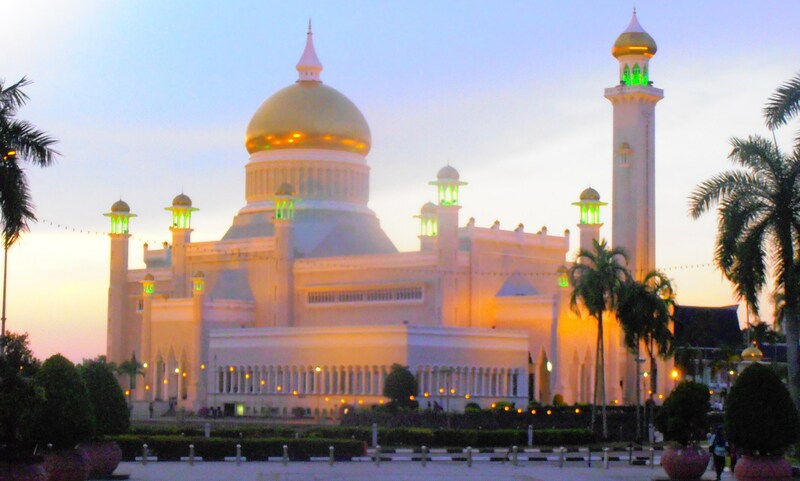 Many people have never heard of the tiny country of Brunei, a conservative Muslim state bordering Malaysia on the island of Borneo. 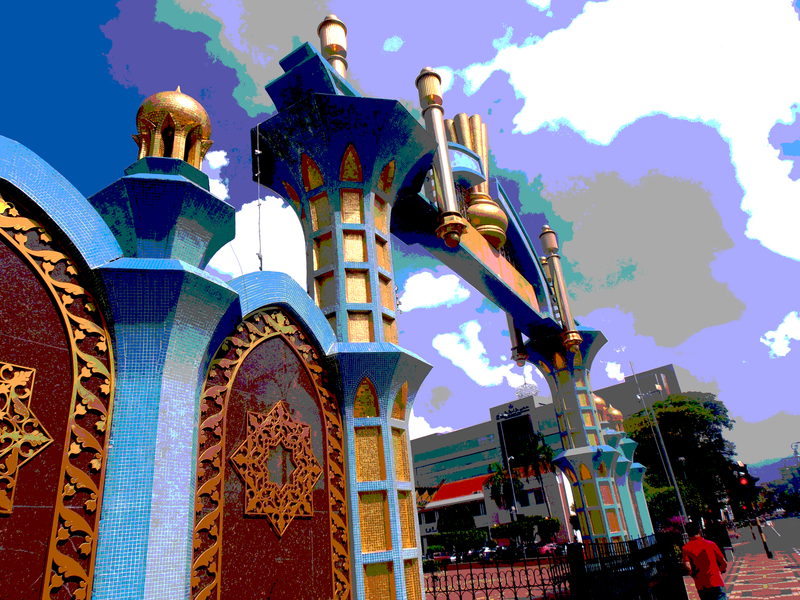 Brunei is beautiful, rich, unspoiled, and at the heart of a controversy. 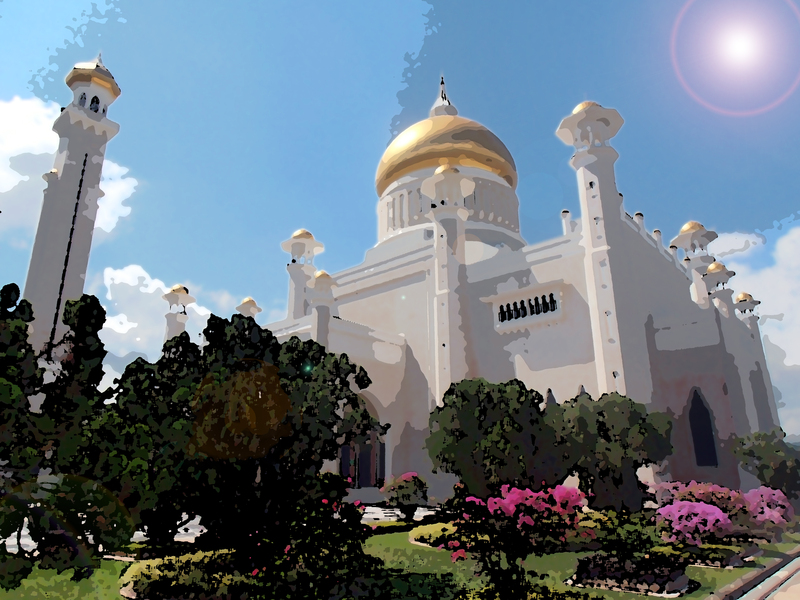 I was fortunate to be able to travel to Brunei this spring, only a couple of weeks before it made international headlines for its plans to implement shariah law in the country. 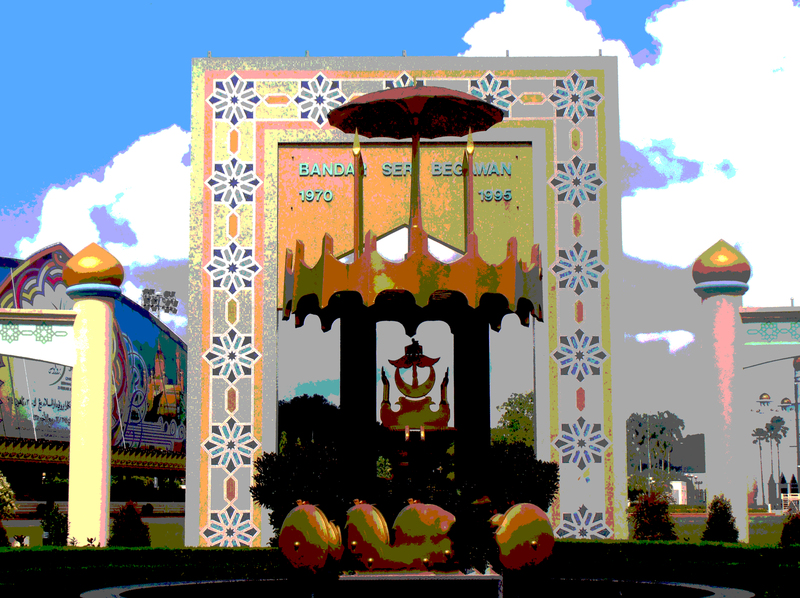 All of a sudden, the Sultanate of Brunei was not just an attractive vacation destination but one of only a handful of countries in the world to support such punishments as flogging, stoning, and amputation for crimes ranging from abortion, theft, adultery, and homosexuality. 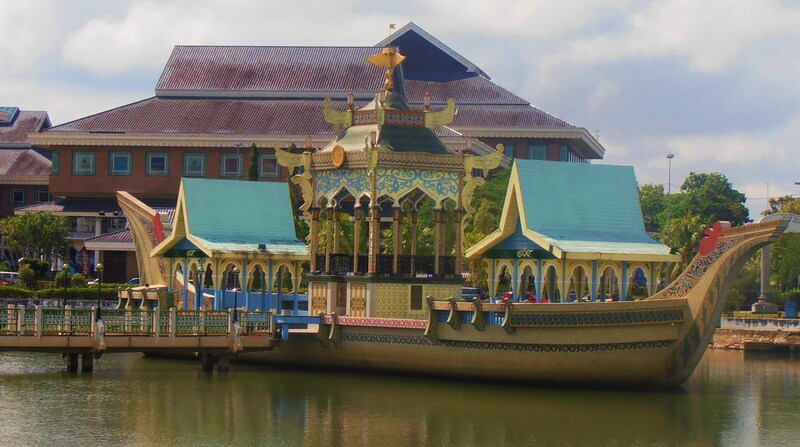 Even the likes of Jay Leno and Ellen DeGeneres got in on the Brunei-bashing after the media learned that the Sultan of Brunei owns several large hotels around the world — one you may have even stayed in. The Sultan of Brunei doesn’t care what the world thinks; he wants shariah law for his country, and he runs an absolute monarchy. It’s ghastly for most of us to think of the kind of punishments his judges are ready to dole out to offenders. But did I think about stoning, amputation, and flogging while I was wandering around Bandar Seri Begawan, Brunei’s capital? Nope. I felt like I was in a fairy-tale land of gorgeous architecture, polite hosts, and peace and quiet. Mind you, I’m not exactly the kind of person, or tourist, that Brunei (or Islam) may want to encourage: single, female, childless, wandering around on her own with a map and a credit card. Yet (as long as I had the headscarf on) I was treated with respect, kindness, and asked how I liked the tiny country that no one in North America seems to have heard of. 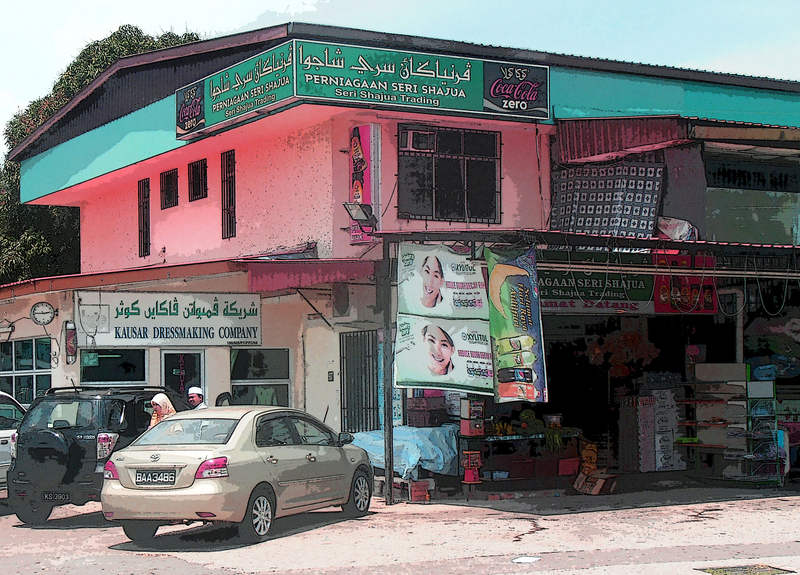 Do I agree with shariah law? No, but I respect Brunei’s decision to implement it; it’s their country. I sincerely hope that it doesn’t scare away tourists, incite anger against Islam, or forever scar Brunei’s image as the “Gateway to Borneo.” Hey, are you going to get an abortion, commit adultery with a Muslim, steal, or cross-dress on your week-long vacation to Borneo? And, if so, do you really think those shariah laws are going to apply to you? Answer to both questions: mmm, probably not. So don’t forever cross Brunei off your list because of sociopolitical reasons. Not only will you be missing out on Borneo, but you’ll never see some of the most stunning architecture in Southeast Asia. I cannot fully imagine living somewhere where I could be handed a sentence of stoning or amputation. Can you? 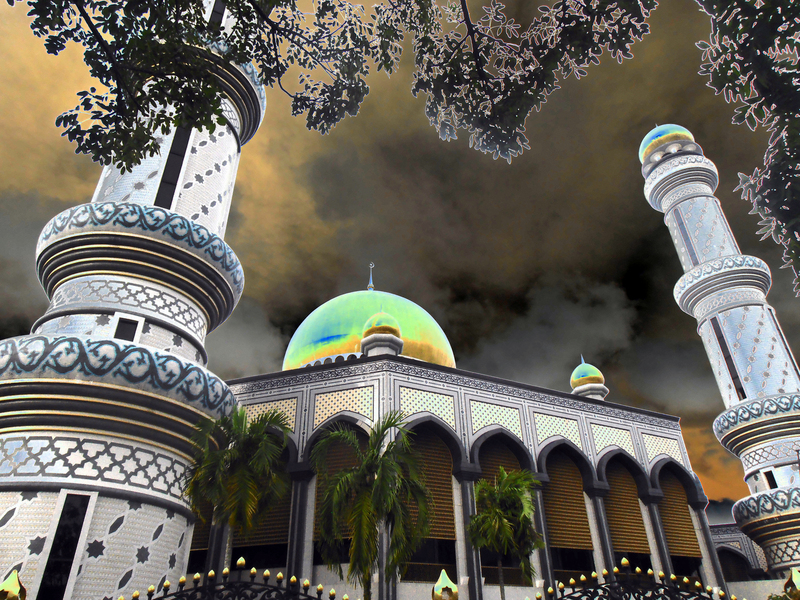 But, life goes on for the 400,000 residents of Brunei, one-third of whom are not Muslim.